Flat crystal clear PVC material on a roll is an effective solution for managing environments by creating comfort and micro climate. Standard crystal clear PVC is usually used to produce wind shields, strip curtains for doors and provides excellent clarity while offering a high level of flexibility, making it ideal for custom projects. The PVC crystal clear foil is used for canopy's, umbrellas coverings, window replacement, boat wind protection shields, cars, marque's, greenhouse or garden cloche/coldframe insulation, a replacement for glass panels or anything else you can think of where a clear see through solution is needed. The crystal PVC material has many other uses including protecting shields against scratches. The material can be easily wiped clean. 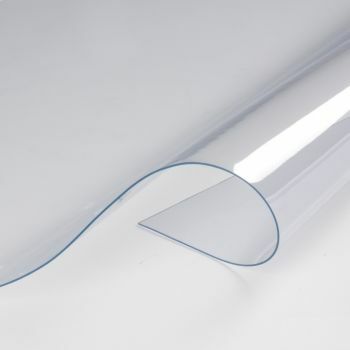 Our crystal clear PVC is soft and flexible, easy to cut and easy to work with! 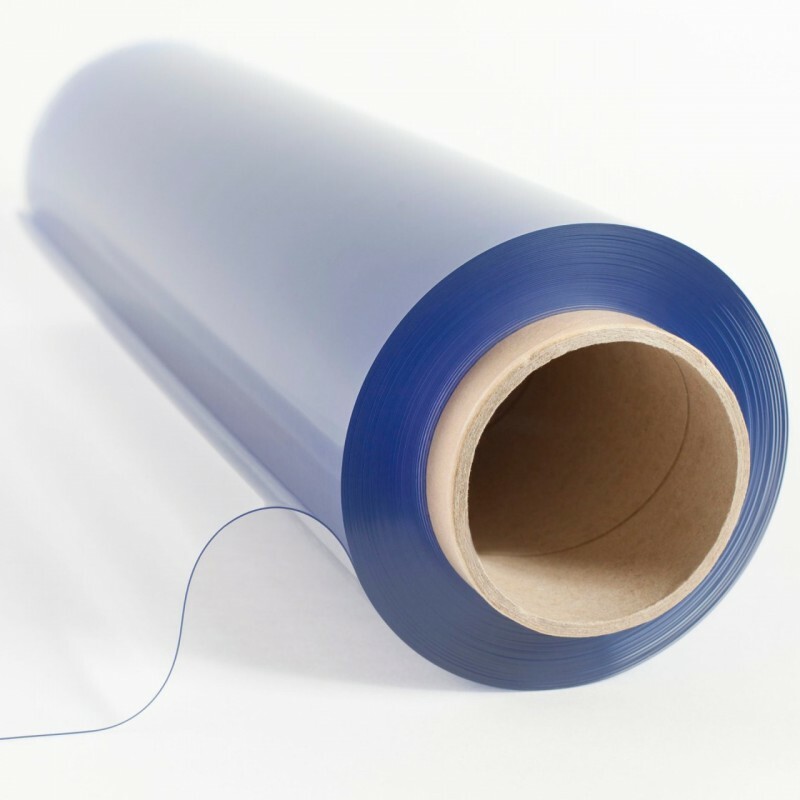 The thickness of the crystal clear PVC rolls varies between 0.5 mm and 7 mm. Our crystal clear standard PVC material on a roll is extremely versatile and makes up 90% of all PVC sold on the market today. Our high quality Crystal clear PVC sheeting is mainly recommended for the manufacture of wind shields curtains, for see-through doors or windows, for partitions in industrial and commercial buildings. Crystal clear PVC vynil is also used for design of windproof curtains, for protection and insulation against wind and cold, as well as.. 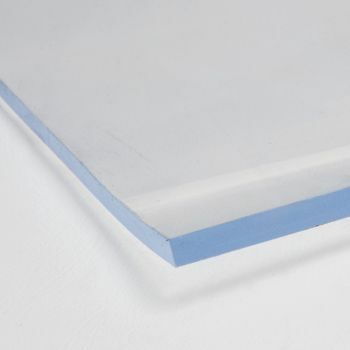 Flexible Clear PVC Sheet in 2 mm thickness is used most commonly as: PVC Impact Doors - Ideal for internal and external doorways; Printer top laminator protection - effective replacement pvc panels for your machines; Industrial PVC Signs – used extensively by the print industry for signage and banners; PVC Workbench and racking pr.. Flexible Clear PVC Sheet in 3 mm thickness is used most commonly as: PVC Impact Doors - Ideal for internal and external doorways; Printer top laminator protection - effective replacement pvc panels for your machines; Industrial PVC Signs – used extensively by the print industry for signage and banners; PVC Workbench and racking pr..